SNA believes industry members should be recognized for their distinguished talents, extraordinary service and life achievements. 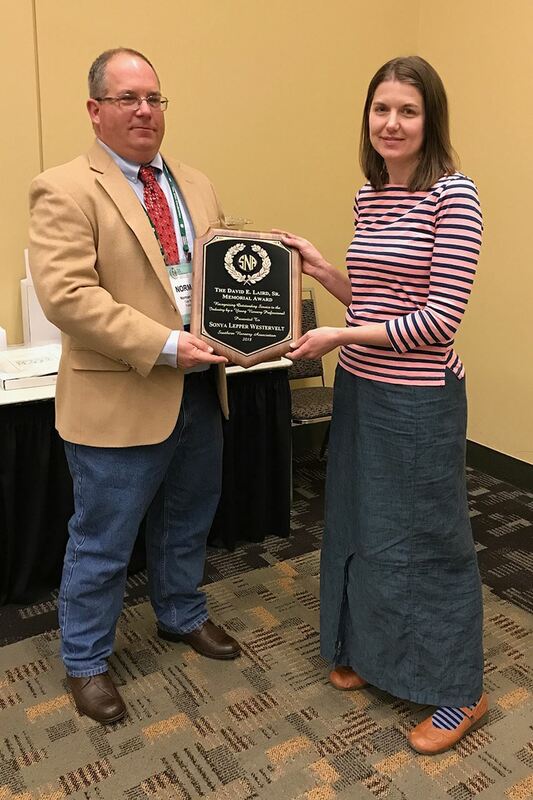 Our awards program is designed to recognize professionals who have demonstrated their commitment to the Southern Nursery Association and the industry through these annual awards. 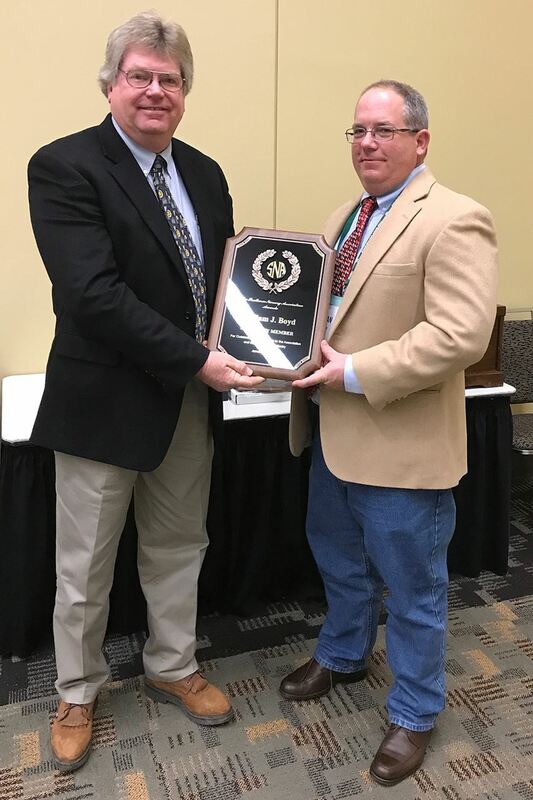 The 2018 SNA Awards were presented during The SNA Conference at the Baltimore Convention Center, Baltimore, Md. and all that you have done for the SNA and to move our industry forward! The SNA Awards Program began in 1956, when the late John B. Wight, Sr., suggested to the officers of the Southern Nursery Association that an award be offered annually to the person of their selection who, in their opinion, had contributed most to the advancement of the industry in the South and to the welfare of the Southern Nursery Association. This first award, considered a lifetime achievement award, was named the Slater Wight Memorial Award in memory of the late J. Slater Wight, brother of the late John B. Wight, Sr. Nomination and selection of recipients is made by the SNA Board of Directors. 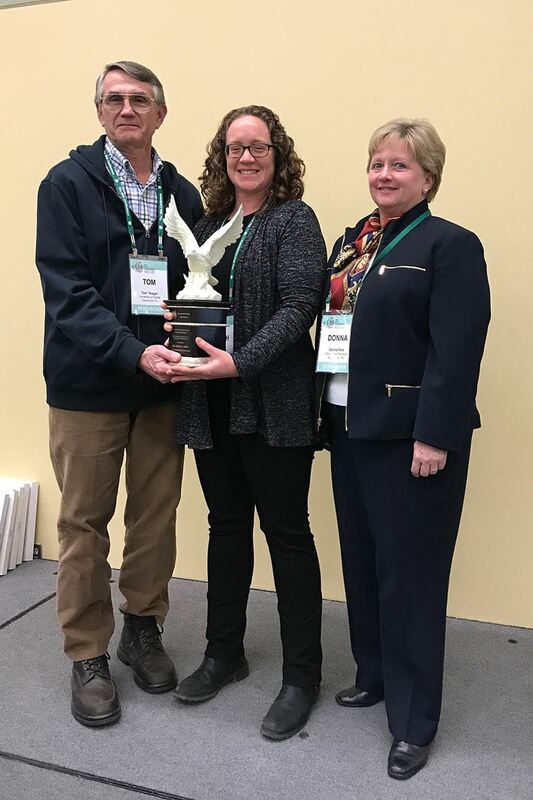 This year’s recipient of the Slater Wight Memorial Award is Donna C. Fare, Ph.D. She is a recently retired research horticulturalist from the U.S. National Arboretum McMinnville, Tenn location. Her research program addressed environmental issues with field and container nursery systems and germplasm evaluation of ornamental trees and shrubs for production and landscape interest. SNA Research Conference since 1983 when she first competed in the graduate student competition. Donna is a past President of the Southern Region IPPS and a recipient of the IPPS Sidney B. Meadows Award of Merit. Established in 1974 by David E. Laird, Jr., in memory of his father, SNA Past President David E. Laird, Sr., this award, considered the young nursery person of the year award, is presented each year to recognize qualified young men and women for outstanding service in the field of environmental horticulture and to offer inspiration for others starting out in the field. The recipient must be 39 years of age or younger and must be a member of his/her state nursery association. Nominations are made by the State Associations within the SNA region with final selection by the SNA Board of Directors. Sonya began her career in horticulture as a cashier at a garden center in Roanoke, Virginia in 1999. She went on to Virginia Tech where she received a B.S. in Horticulture and a B.S. Agricultural and Applied Economics in 2005. From there, she participated in the Longwood Graduate Program in association with the University of Delaware and received her Master’s in Public Horticulture in 2007. Paul Westervelt, and began working for Saunders Brothers as a regional sales associate in 2009.
serving as the board President in 2015. In December 2016, Sonya was promoted to the Chief of Wholesale Sales for Saunders Brothers. 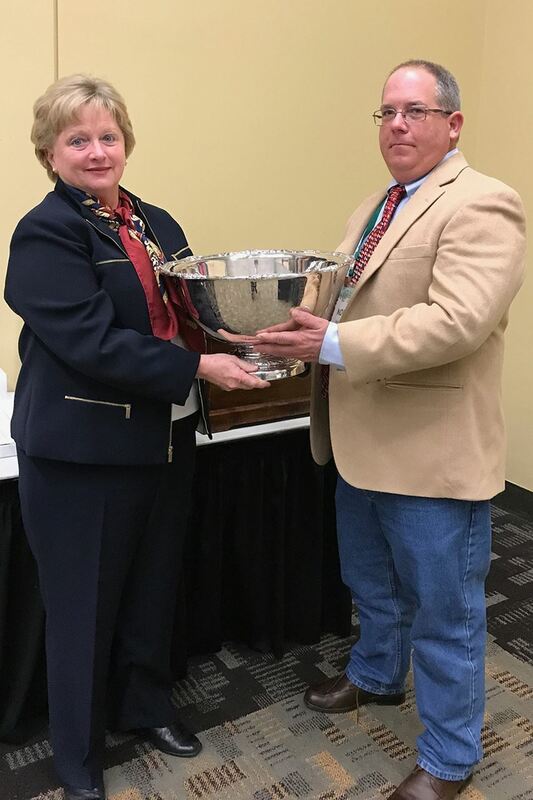 Established by the SNA Board in 1992, the SNA Pinnacle Award is given to the individual within the allied industry who, in the opinion of the SNA Board, has contributed most to the advancement of the industry in the south and to the welfare of the Southern Nursery Association. and Bob’s father), who became company president in 1970. Ken is a member of GGIA, FNGLA, SNA, and FANN. He is a former member of the FNGLA State Board, a longtime president of FNGLA Big Bend Chapter, aormer member of Scotts’ Distributor Advisory Board, a current member of Capital City Bank Advisory Board, and an active member of Cairo First United Methodist Church. Ken is an avid hunter and fisherman, a proud father, and a proud grandfather to twins, Owen & Kennedy. Bob is a member of GGIA, FNGLA, and SNA. He is a member of Georgia Plant Food Educational Society, and Georgia Fruit & Vegetable Growers Association. He is a former member of Urban Ag Council, an active member of First Presbyterian Church of Thomasville. Bob is an avid hunter and fisherman, a proud father and grandfather to his first grandson, Hank. This year’s recipients of the SNA Environmental Award is Dr. Sarah A. White, Nursery Extension Specialist at Clemson University in SC and an Associate Professor. Sarah has worked for 15 years on developing best management practices and treatment technologies that growers can use to clean water. She manages and conducts research projects and communicates information related to water management, water quality (chemical and biotic parameters), ecologically based treatment technologies, and integrated pest management to green industry stakeholders. Her lab is currently investigating the applications of vegetation-based technologies (constructed wetlands, floating treatment wetlands, and vegetated buffers) for cleansing agrichemical and plant disease contaminants from production runoff to encouraging water reuse and conservation. Sarah White and a national team of researchers from 8 other universities received $8.7 million in funding in September 2014 from USDA-Specialty Crops Research Initiative to evaluate “Clean WateR3 - Reduce, Remediate, Recycle: Informed Decision-Making to Facilitate Use of Alternative Water Resources and Promote Sustainable Specialty Crop Production.” The Clean WateR3 team is working to help growers develop the tools and information resources necessary to make informed decisions about water management and recycling so that they can remain profitable well into the future. Sarah earned a B.S. in Horticulture at Clemson University in 2000, a M.S. in Horticultural Science at Virginia Tech in 2003, and a Ph.D. in Environmental Toxicology from Clemson University in 2007. Sarah serves as an education advisor to the South Carolina Green Industry Association (formerly the SC Nursery and Landscape Association) and to the South Carolina Farm Bureau Ornamental Horticulture Committee. Marc van Iersel was born in the Netherlands and exposed to horticulture at a young age, playing in his grandfather’s flower shop and greenhouses. He studied horticulture in the Netherlands, where he received his MS degree in 1989. He then came to the US and received his PhD from the University of Arkansas in 1994. He has been with horticulture department of the University of Georgia since 1995, where he now holds the Dooley professorship. His current research focuses on cost-effective supplemental lighting technologies in greenhouses and vertical farms. He does so by studying plant physiological responses to different light intensities and spectra. The goal is to develop crop-specific, cost-effective lighting protocols. Past research focused on efficient irrigation and fertilization in the production of ornamental plants. 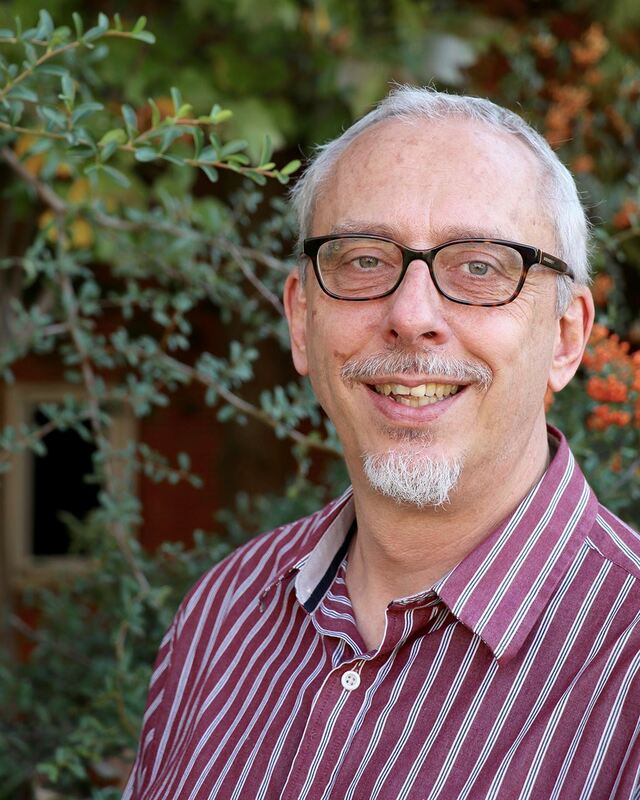 He has published 120+ scientific papers and has given invited lectures about his research around the world, including in Italy, Spain, Taiwan, Kenya, Canada, Chile, and Brazil. The SNA Board of Directors also honors individuals that have served this association and the nursery industry in various capacities throughout the years and have made outstanding contributions during their active participation in the Southern Nursery Association with honorary membership awards. This year, one deserving industry member has been selected to receive an SNA Honorary Member Award. He has, no doubt, made outstanding contributions to the association and the industry during his participation in the Southern Nursery Association. This year’s recipient of the SNA Honorary Member Award is William J. “Bill” Boyd, Owner of Flower City Nursery, McMinnville, TN. Bill purchased the business from his father Joe Boyd in 1988. The business is truly his lifeblood. He began his career in horticulture at a very young age helping out at the nursery. He has been attending nursery meetings and conventions since he was about nine years old and has since devoted a large part of his life to nursery associations. board to fill a vacant spot from 2008 – 2014. Bill is the only person to serve on the SNA board for thirteen years. Bill gives unselfishly in other ways to the association. He has moved the SNA office three times and continued to serve on the trade show move-in committee through 2016. He received the Slater Wight Memorial Award in 2015, and most recently was inducted into the TNLA Hall of Fame (2017). 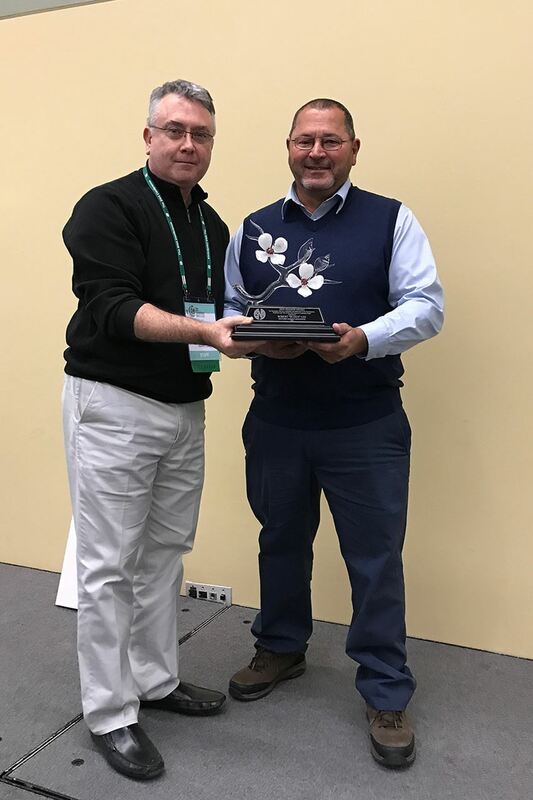 The 2018 recipient of the Don Shadow Award of Excellence is Robert "Buddy" Lee, Transcend Nursery, Independence, LA. Buddy is a graduate of Southeastern Louisiana University, Hammond, Louisiana; University of New York, Albany, New York, and the school of extremely hard knocks. Buddy contributes his steadfast work ethic, values and faith to his caring parents and siblings and also his large circle of extended family and friends. Buddy’s interest in plants began at an early age. He grew up on a dairy farm owned by his parents Robert and Maxine Lee. At age fifteen, he talked his father into letting him work summers and part time at Folsom Nursery owned by Price Magee. This nursery is where he ‘cut his teeth’ in many aspects of nursery industry. 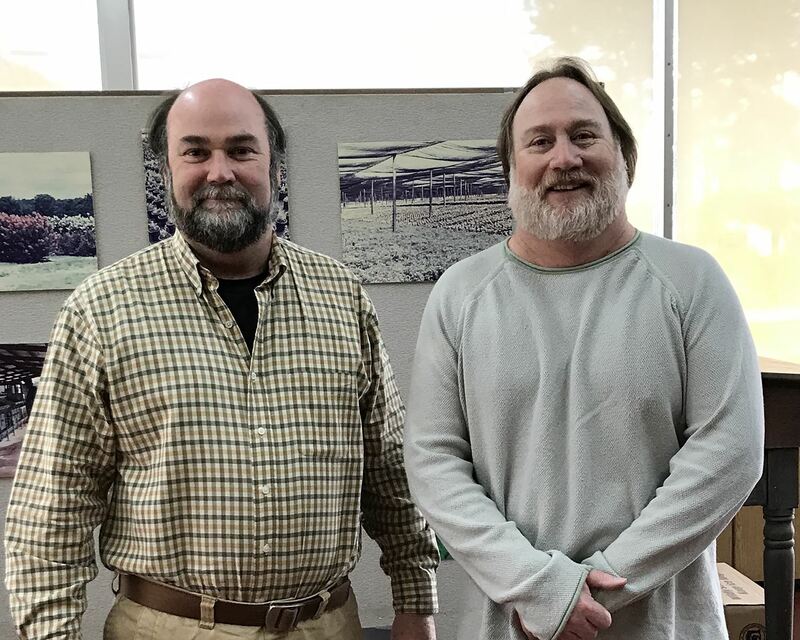 Local nursery owners, Price Magee, Howard Schillings H.D Loyd, Clarence Mizell and Buster Mizell were great industry role models that had a major influence on him in his early years in the horticulture industry. In the early 1980’s, Buddy started Savannah Spring Nursery in Folsom, Louisiana, a wholesale operation specializing in container production of evergreen azaleas and other of woody ornamentals. Encouraged by the enthusiasm and knowledge of other plants people such as Margie Jenkins, Don Shadow, Dr. John Thornton, Tom Todd, Bill Todd, Dr. John Creech and many others, Buddy vigorously pursued collecting unique and different plant species and cultivars, growing off populations of open and control pollinated seedlings and evaluating these seedlings for desirable landscape traits and environmental hardiness. Over the years and through the evaluation of many thousands of seedlings his work has resulted in 54 plant patents, numerous foreign plant breeders rights, and numerous U.S. plant trademarks. These new plant introductions include the very successful Encore® Azaleas and cultivars from several other genera that are featured in the Southern Living® Plant Collection and the Sunset Western Plant Collection®. Plant breeding, evaluation and selection work presently continues at Transcend Nursery in Louisiana.